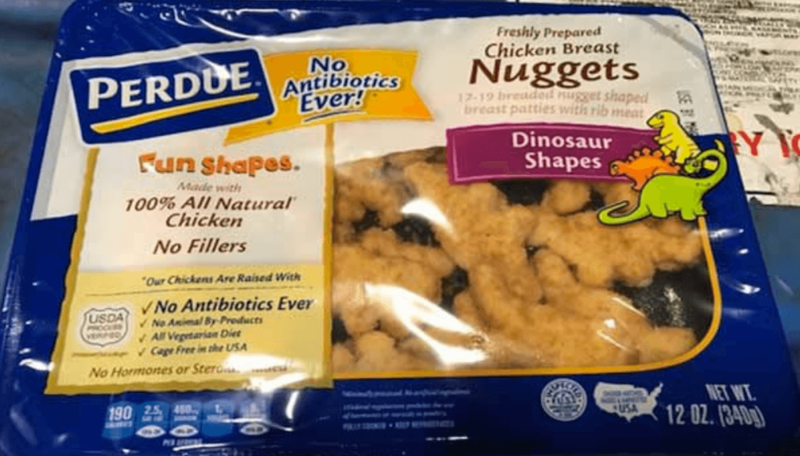 Perdue Foods LLC has recalled approximately 16,011 pounds of ready to eat chicken nugget products due to misbranding and undeclared allergens. The products contain milk and it is not declared on the label. The products subject to recall bear establishment number P-369 inside the USDA mark of inspection. They were shipped to Connecticut; Delaware; Washington, DC; Maine; Maryland; Massachusetts; New Jersey; New York; Ohio; Pennsylvania; Rhode Island; Vermont; Virginia; and West Virginia. The problem was noticed when a retailer notified the company of an incorrect label. FSIS urges you to check your freezers and refrigerators and to not consume them. Throw them away or return them to the place of purchase. Huggies Baby Wipes Just $0.75 at ShopRite!